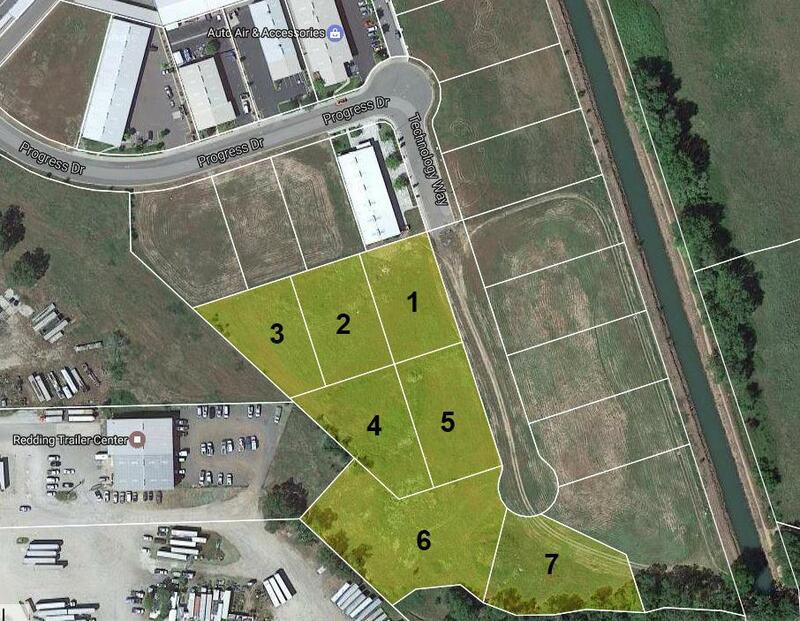 7 general industrial parcels sold together for a total of 5 Acres in the South Redding Industrial Park. 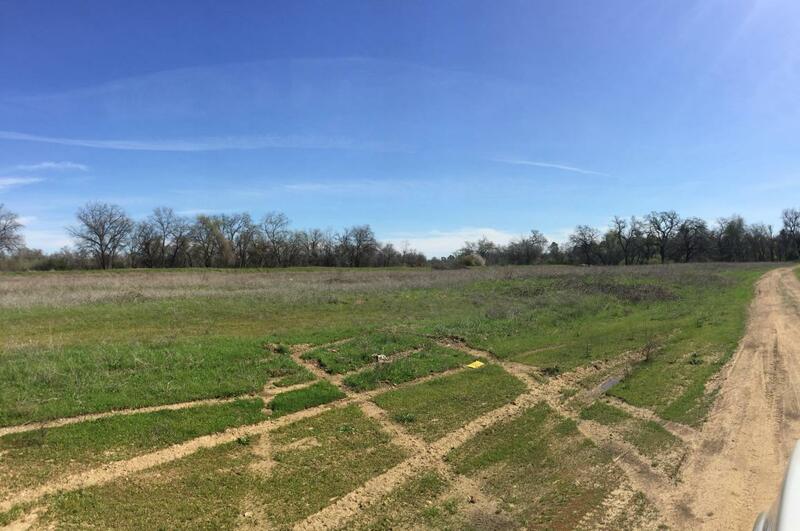 These parcels are part of a larger 12 parcel subdivision, also available for sale. Click more for details!The subdivision map has been finaled and the lots are fully entitled ready for development. 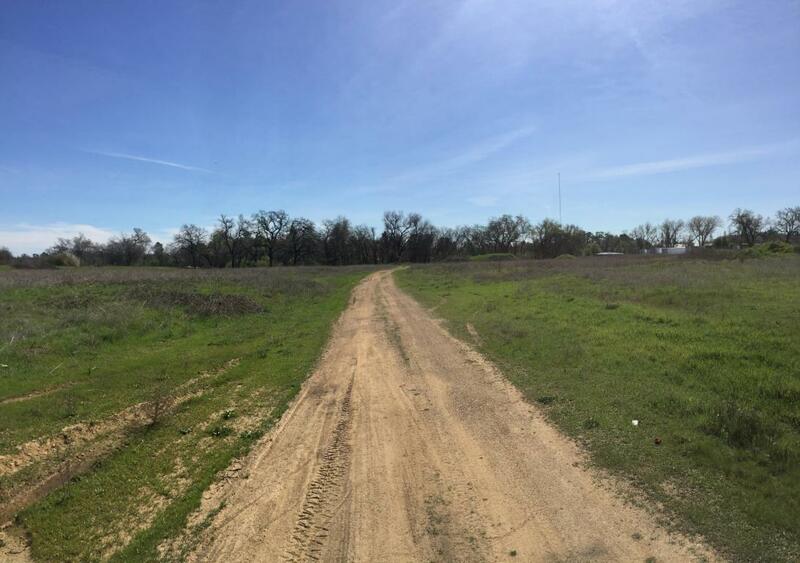 Technology Way needs to be improved and an easement is planned along the border of some of the lots for access; however, according to the City of Redding, the lots can be combined back into acreage for use of the entire piece. Contact listing broker for more information regarding the parcels and potential merging. Beside the General Industrial zoning uses, Seller is prohibiting mini-storage uses and plans to place said restriction on title at transfer of ownership.